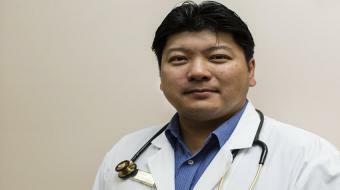 Shingles Treatment and Prevention Dr. Daniel Ngui, B Sc. (P.T. 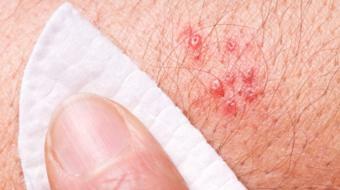 ), MD, CFPC, FCFP , Family Physician , discusses shingles and its treatment and prevention. So shingles is a reactivation of a virus that is already in all of us. In fact 95 percent of the population have this virus within ourselves. Shingles is a common condition that occurs when aging. In fact over the age of 50, your risk exponentially increases. The majority of Canadians have been exposed to the chicken pox virus in the past and therefore are at risk for shingles. Shingles oftentimes can be mild but oftentimes it can be severe. By speaking to your family doctor, you can understand that your risk of having shingles in your lifetime is one in three and the one thing that we're trying to prevent which is a serious complication of shingles is post-herpetic neuralgia. 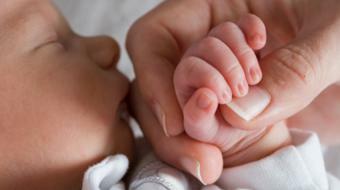 Getting acute treatment with antiviral therapy, see your doctor as soon as possible or within 48 hours is ideal. It's important that you speak to your family doctor as we have methods to prevent shingles from occurring as we age. 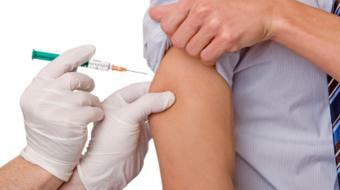 Getting a vaccination could be your important role as a patient to protect yourself as we age. In research, we've understood that for patients over 60, in the shingles prevention trial where over 38,000 patients were studied, patients who've received vaccinations compared to that of placebo reduced the risk of having a case of shingles by 50 percent. In fact the patients who received the vaccine reduced their risk of having post-herpetic neuralgia which is a painful condition by 66 percent. In one study of patients between 50 and 60, or the zest trial, they studied the safety and efficacy of this product. The vaccine is proven to reduce the risk of having shingles by 70 percent of the population and proven to be safe. So if you have any questions about whether or not you have a case of shingles, you want to be treated for a painful condition of post-herpetic neuralgia or an acute case of shingles, or if you simply want to talk about ways that you can protect yourself using a vaccine, it's important that you go and speak to your physician, your pharmacist, or healthcare provider.